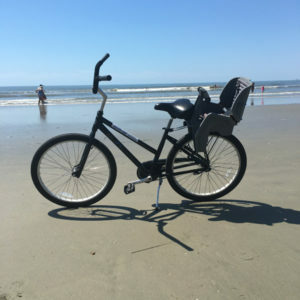 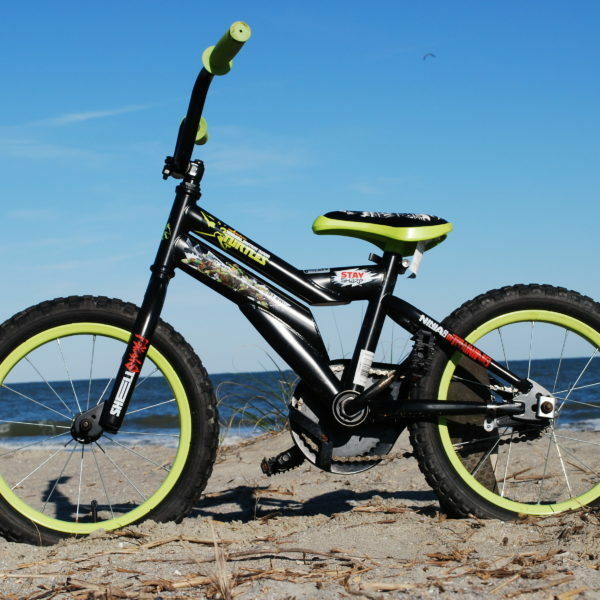 IOP Beach Chair Company’s 16″ youth bike is great way to see Isle of Palms and Sullivan’s Island. The 16″ bike is perfect for kids 3’3 and under. 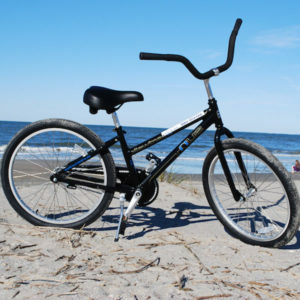 * Price is $35 for up to 7 days (ex. 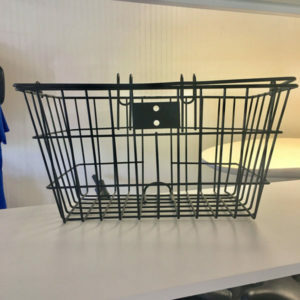 Sat-Sat) and $5 per day after that.